In this regard, the UK authorities seem reasonably well prepared. Parliament has developed a body of law called the ‘Retained Direct EU Legislation’ which effectively will transpose into UK legislation those elements of EU Directives and Regulations that have previously been applied in the UK without an Act of Parliament – for example the Capital Requirements Regulations. The FCA has indicated that, in the event of a no-deal exit, it will phase-in the implementation of necessary regulatory changes, to ensure an orderly transition. However, among the items they have scheduled for immediate implementation are EMIR reporting and MIFIR transaction reporting. The FCA guidance indicates that the impact of the required changes is greatest on firms who do not report through a UK-based trade repository and/or approved reporting mechanism (ARM). Nevertheless we would encourage firms to contact their service provider(s) to confirm that no amendments are necessary to the existing datasets for reports filed after withdrawal. A further, perhaps more pressing, consideration for UK firms is deciding on the extent to which, if any, they can legitimately provide services to existing European clients pending authorisation of a sister entity by a European regulator. In many cases such decisions are not straightforward as there is very little regulatory guidance available on the application of rules that govern the jurisdiction of internet-based payment transactions. 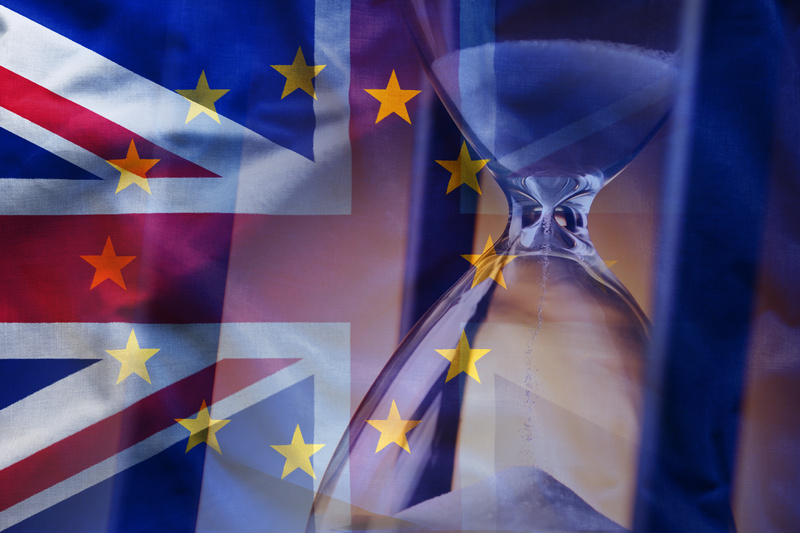 What is clear is that, following a no-deal Brexit, a UK firm with services passporting permissions can no longer actively solicit European clients or employ European-based affiliates to do so on their behalf. What is less clear is the regulated status of a transaction which is proposed to a UK-based firm, but which is initiated exclusively at the discretion of a European client. In resolving the place of supply of such a transaction we know that some member states look to where the transaction is performed, and others look at where it was solicited. So, in addition to the absence of guidance, there is no consistency in the tests that member states apply to internet-based transactions. The prudent approach for UK firms is, once their passport permissions lapse, not to provide services of any kind to European-resident clients. Alternatively, given the regulatory fog, some UK firms may decide to adopt a risk-based approach in which they do provide services to European residents who were solicited prior to withdrawal, but only for transactions which are initiated exclusively at their discretion. Such firms may take comfort from the UK position that authorisation is required for regulated activities supplied in the UK and that internet-based services provided by UK firms are deemed to be supplied in the UK. Consequently, a UK firm should not need permission from a European regulator to provide an online, unsolicited service to a European resident. Beyond the regulatory permissions, firms must also be aware that, in a no-deal withdrawal scenario, the UK will be outside SEPA and therefore firms would have to make alternative, potentially more expensive, arrangements to make and receive Euro-denominated payments. Before proceeding, we would recommend that any firm considering this approach should obtain legal advice – both on the regulated position of their proposed model and on any consequent commercial implications such as the enforceability of contracts. In the meantime, amid all the frustration with the ongoing uncertainty, there remains the hope that consensus will break out and a form of Brexit will emerge that will avoid the need for any kind of no-deal regulatory backstop. If you wish to discuss any of the issues raised above, or require assistance with operational planning or support for an authorisation, then please do not hesitate to get in touch with me.